To combat the current global Issue of plastic in our sea’s. 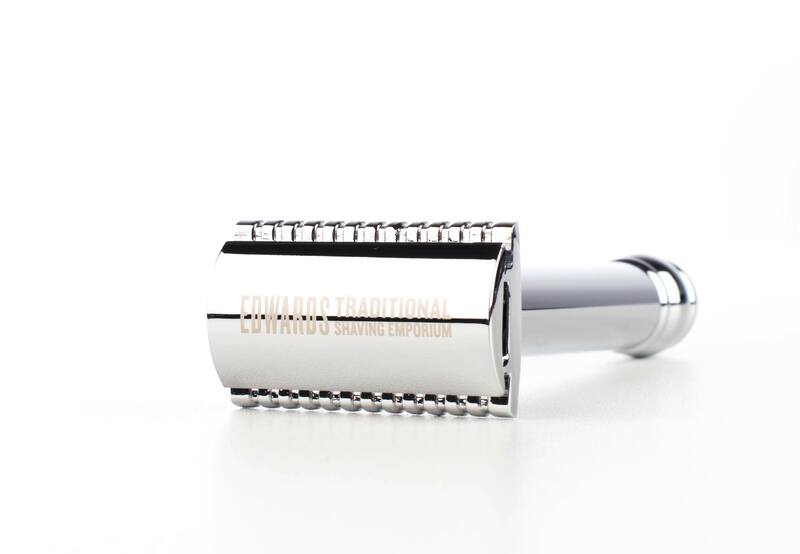 Edward’s has made some non disposable plastic shaving equipment. Disposable razors and cartridges are number 7 in plastic pollution statistics. 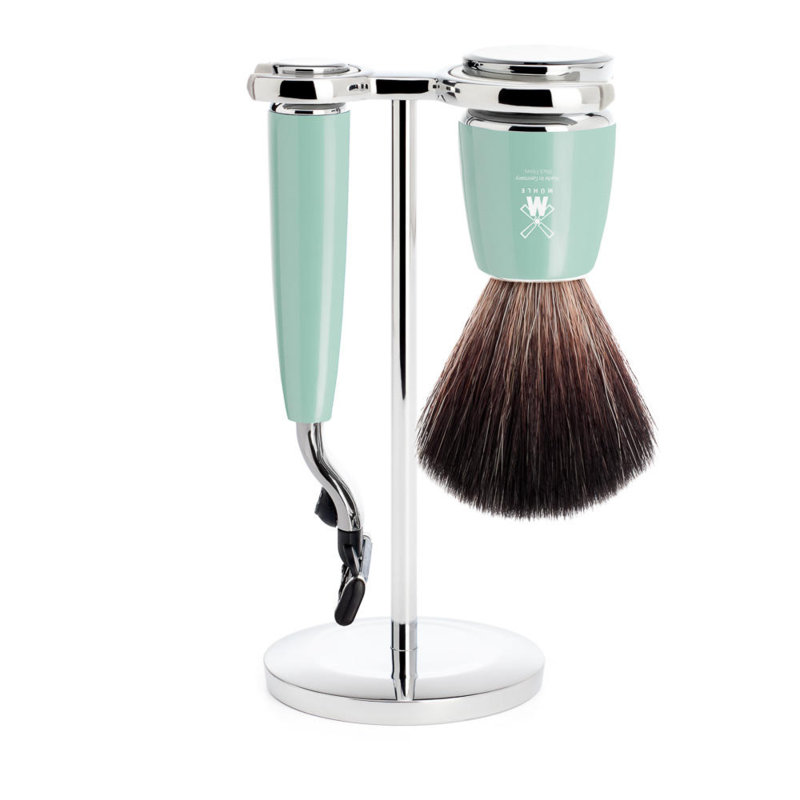 To help fight the current scurge of the seas, you can use our new anti plastic shaving range. This contains the Edwards lifetime razor pictured. 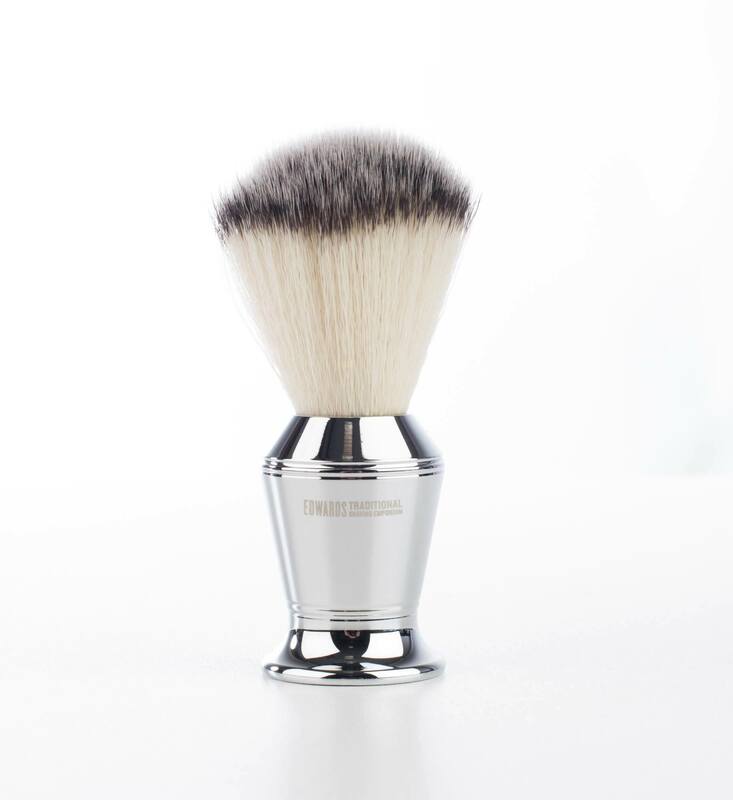 Also you will receive the famed Edwards chrome shaving brush. With enough blades to last 2 months, and a large tub of Simpson’s shaving cream. We have Included an ample supply of D’E blades all cardboard packed as pictured. We have also included a pack of styptic matches just incase you have any nicks. This is a one off payment for a 2 month supply of shaving equipment. If you love the box, which we think you will. 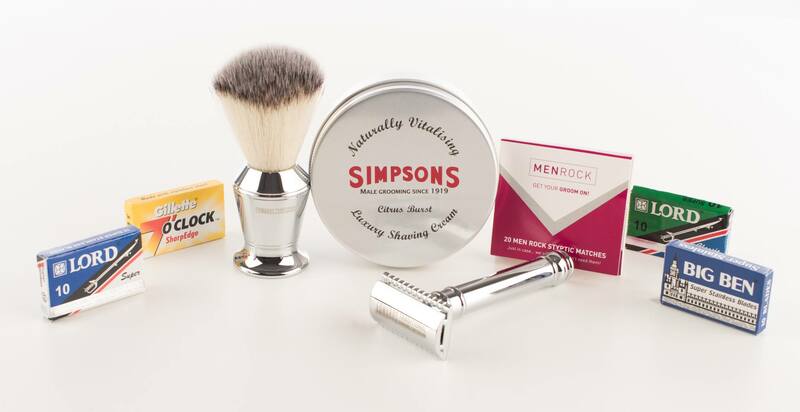 Why not subscribe to a fresh box of anti plastic shaving supplies every 2 months. We trully believe in our new Ecological venture, and we would like you to also. 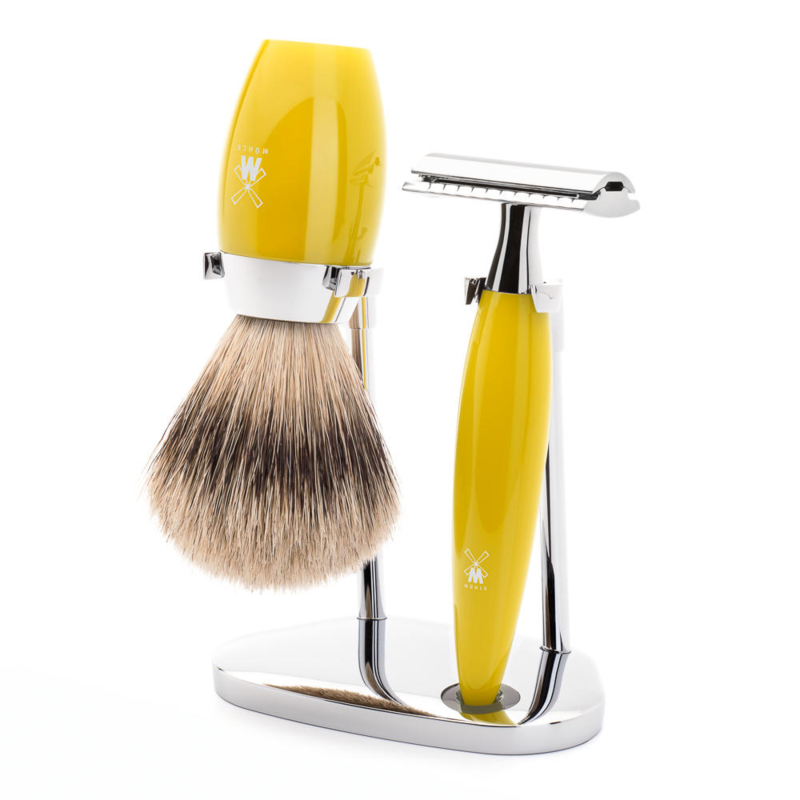 If you aren’t a traditional shaver we recommend you give it a whirl. If you care about the planet we also want you on board. 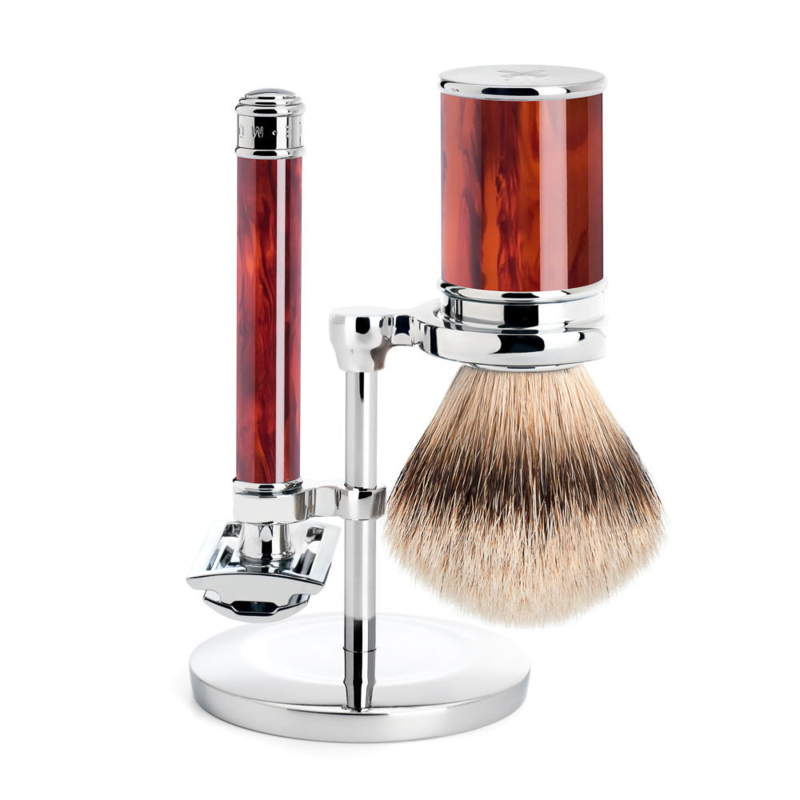 Shaving with a safety razor Is better, shaving with our razor Is better still. Fit the head with the blades Included. 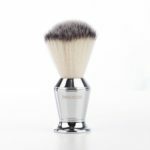 Use a healthy dollop of shaving cream on a hot wet Edward’s fiber brush. Then get ready for shaving luxury. 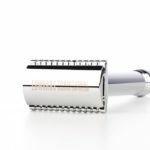 We recommend small strokes on loose skin for best effective shaving technique. We also recommend changing the blades at around the 8 day mark. Depending on the toughness of your beard. But when you recieve this box of eco friendly delights in the post you will be well away. Anti plastic 2 month shaving supply.